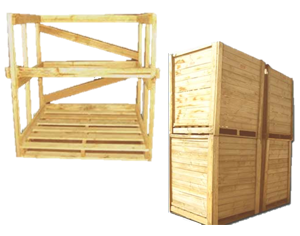 Advance Pallets provides boxes and crates, manufactured to customer’s specifications - any size, any quantity. We can also supply custom designed projects to export standards worldwide with immediate delivery to your site. Contact our sales team to have your box or crate manufactured promptly.